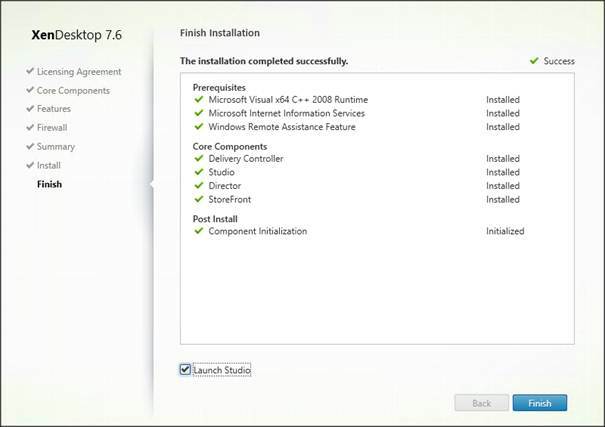 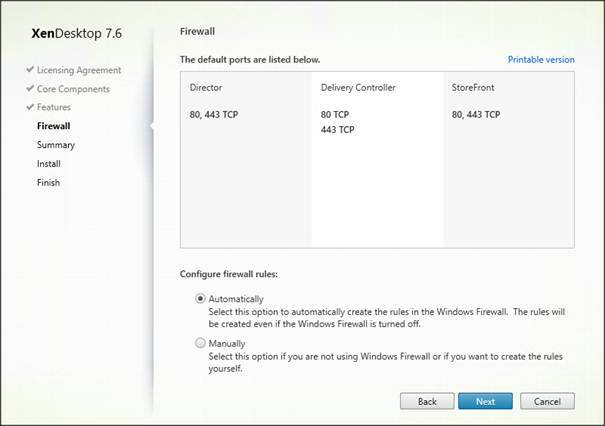 In this first part of the article series I'll start by explaining that XenApp 7.5 and XenDesktop 7.5 are actually the same product and therefore also the same installation and configuration steps apply. 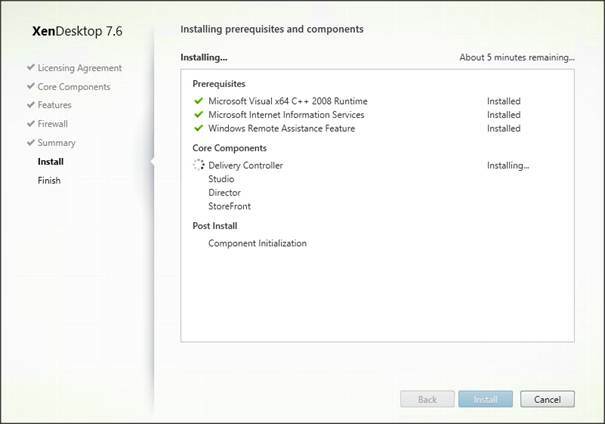 After this explanation I'll describe the installation steps of the Delivery Controller. 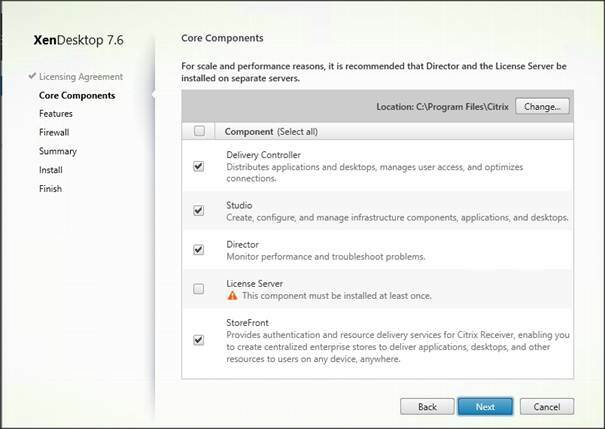 With the first release within the 7th version, Citrix announced that the XenApp product was at end of life and the functionality was integrated into XenDesktop 7.0. 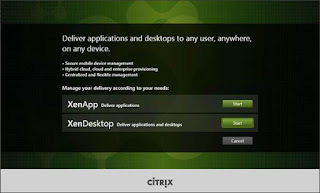 Unfortunate for Citrix the customers did not understand this message and there was lots of confusion around this. 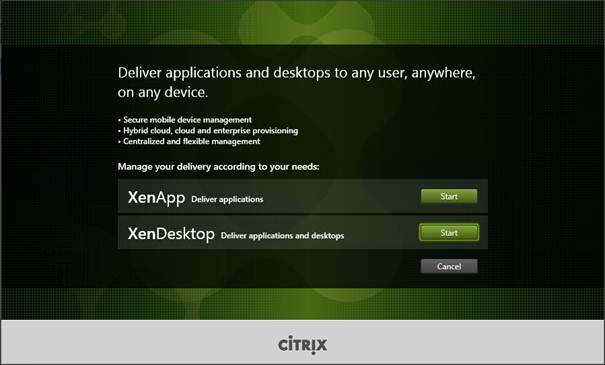 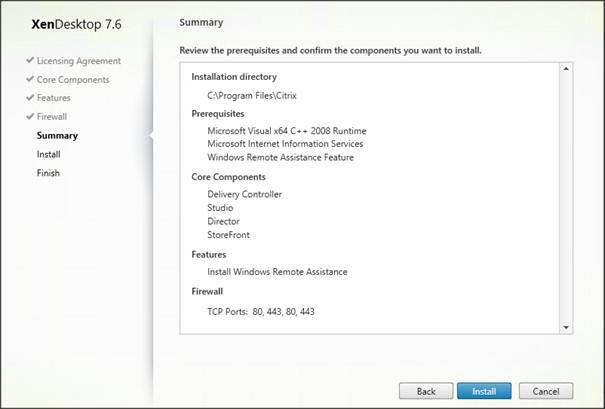 Citrix responded by re-introducing XenApp again in version 7.5. 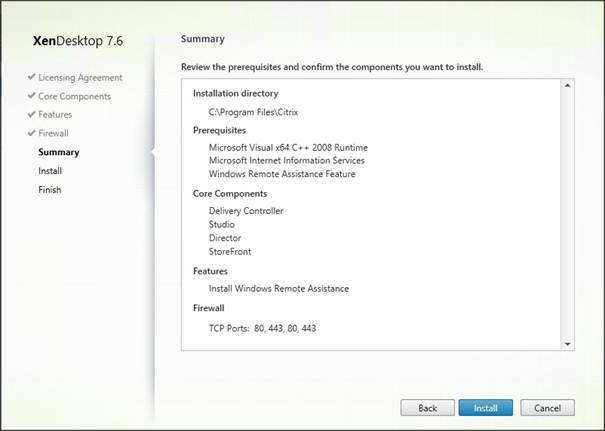 Actually it was bringing back the original product name and will be based on the new FMA architecture. 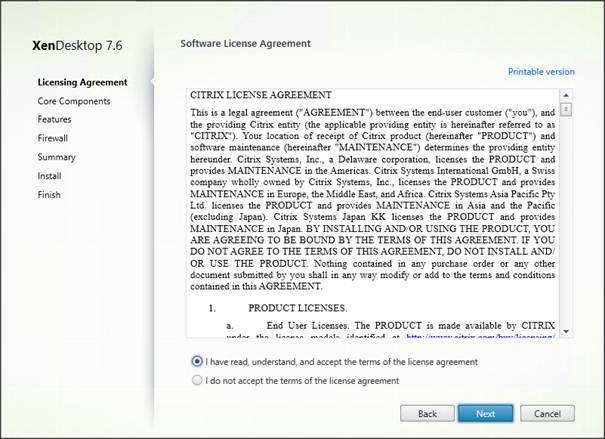 There are only two different license models available; one for XenApp and one for XenDesktop. 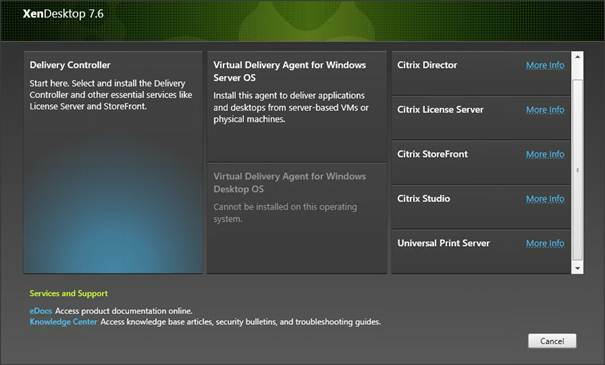 The Citrix XenDesktop/XenApp matrix provides a good insight of what the differences between the licenses are. 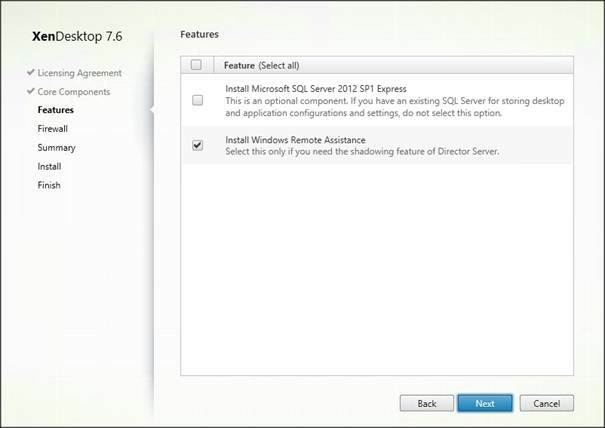 With the release of XenApp/XenDesktop 7.6, many features that were available in XenApp 6.5 but not in previous 7.x releases have been introduced again, so the version 7 release is a real XenApp comparable product.